The Xbox Adapter Controller is a unified hub for gamers with limited mobility. 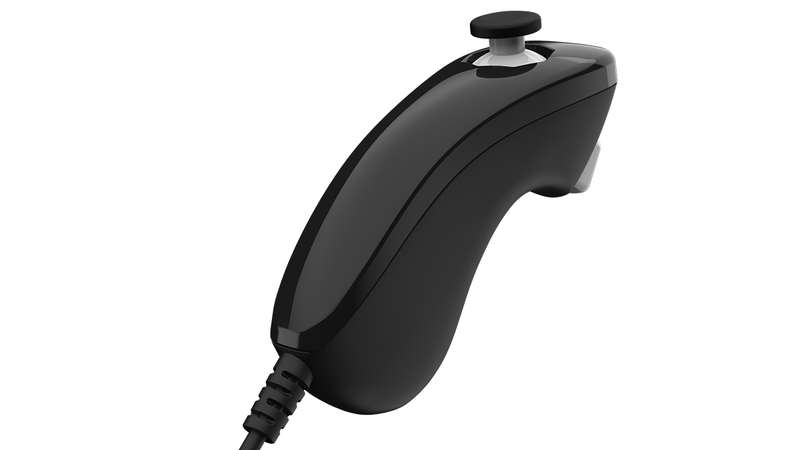 Connect external switches, buttons, mounts, and joysticks (required for gameplay; sold separately) to create a custom controller that is uniquely yours. Built from the ground up through feedback and strong community partnerships, these products were designed for inclusive gaming. Gamers can also use the Xbox Accessories app on Xbox One or Windows 10 to further tailor their gaming experience through button remapping and profiles! 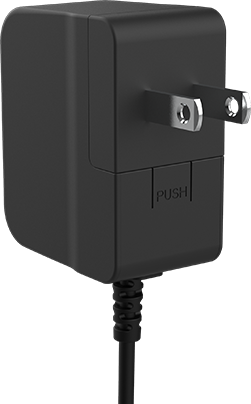 We’re proud to support and partner with Microsoft on this initiative with the addition of our own products in this line, including the One-Handed Joystick and the AC Adapter. Gamers with limited mobility will have greater flexibility and more customization options with the Xbox Adaptive Controller. Through Microsoft’s Xbox Adaptive Controller and additional accessories, we’ll all take the first crucial step toward making the gaming world more inclusive. 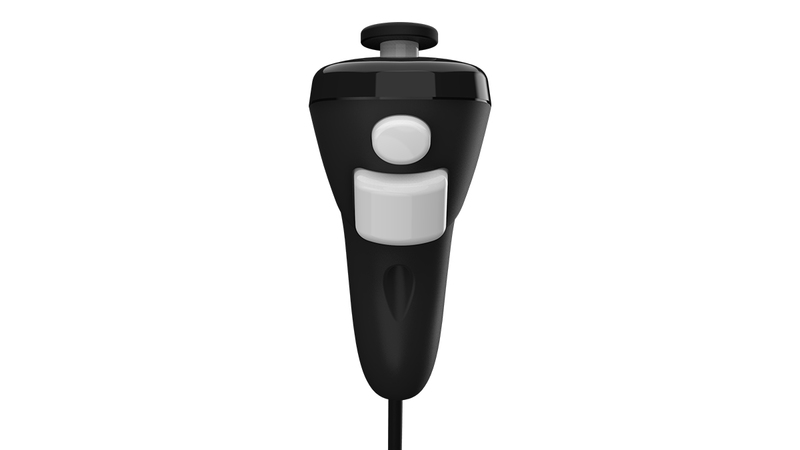 This one-handed joystick for the Xbox Adapter Controller has fully-mappable controls for multiple customizable options. 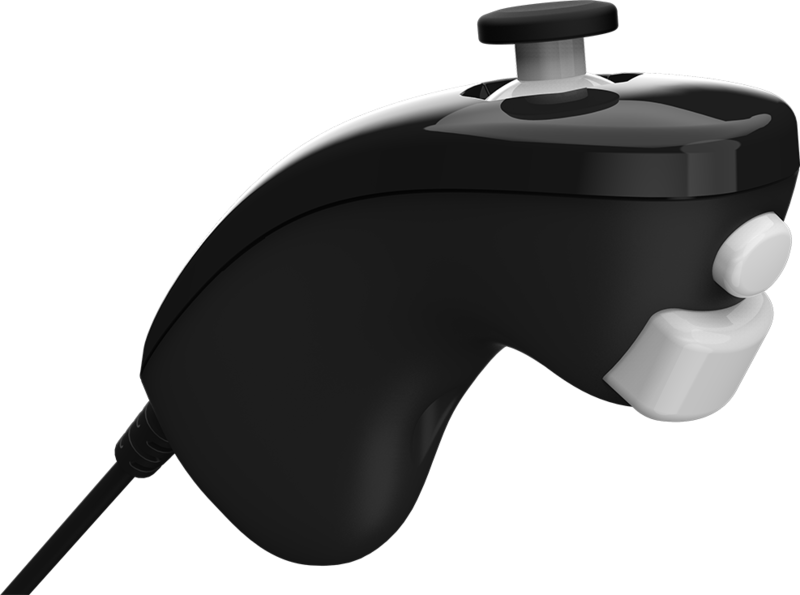 The thumbstick button shifts front button functions for full ABXY controls. 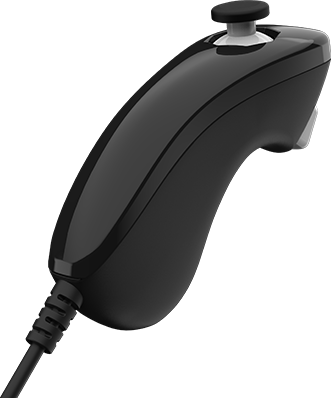 The AC Adapter is required when 1 or more high-powered USB device is connected to the Xbox Adaptive Controller. 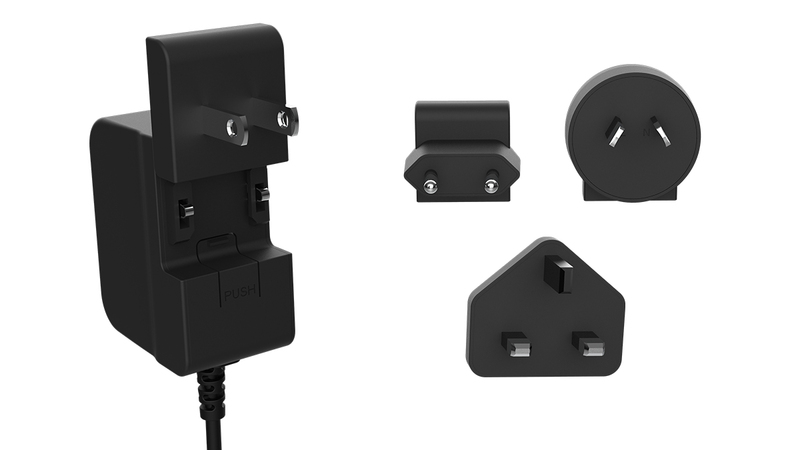 The AC Adapter also includes NA, EU, UK, and AU compatible plugs. Learn more about the customization options available through the Xbox Adaptive Controller, designed primarily to meet the needs of gamers with limited mobility. Fully-mappable controls for a custom gaming experience. Thumbstick button shifts front button functions for full ABXY controls. 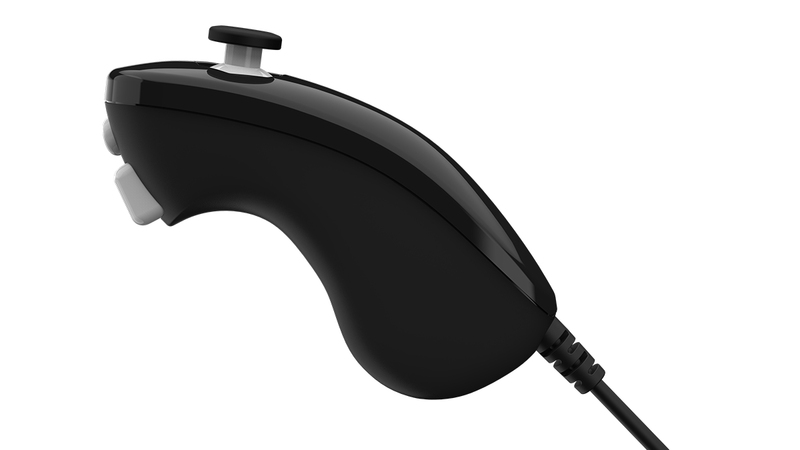 Ergonomic joystick for use with the Xbox Adaptive Controller. Combine with other Xbox Adaptive Controller compatible devices for a custom gaming experience. Intended for use exclusively with the Xbox Adaptive Controller.